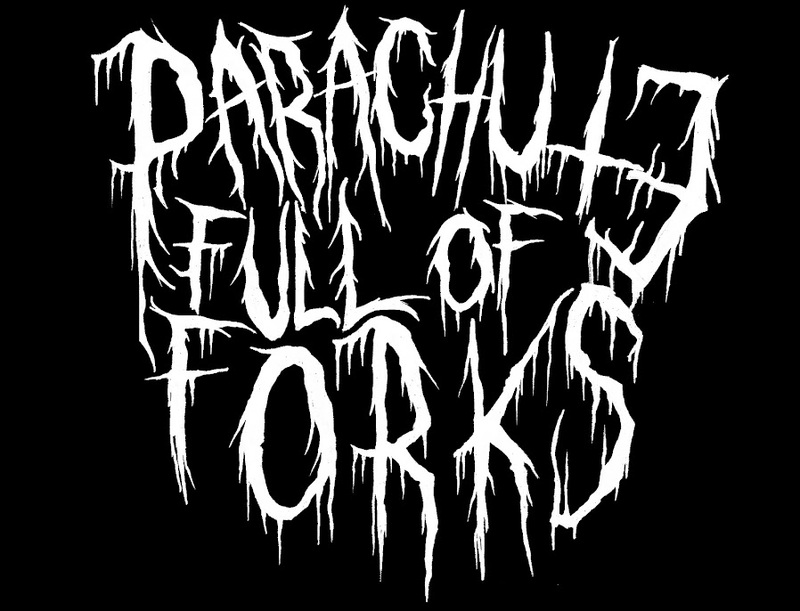 Parachute Full Of Forks: Yo Son, Where Did You Get These At! Yo Son, Where Did You Get These At! THIS WEEK WAS CRAZY!!! MY BOY SHOMI CAME BACK TO VA FOR A WEEK, SO WE KNOCKED OUT THREE MUSIC VIDEOS FOR KARMALOPP TV. HERES ALL THE BEHIND THE SCENES AND SHOTS I TOOK.